WA has some incredible 4WD tracks. We try and explore them as often as possible! 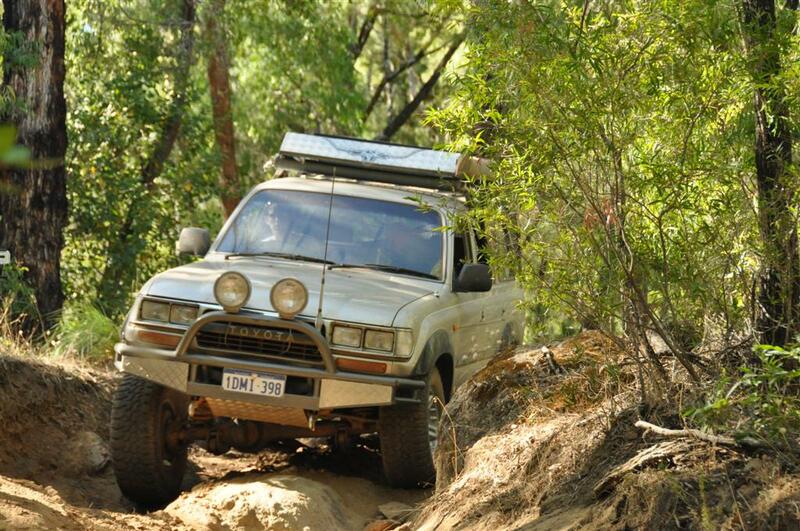 You can find a list of over 100 places to take your 4×4 in WA here.